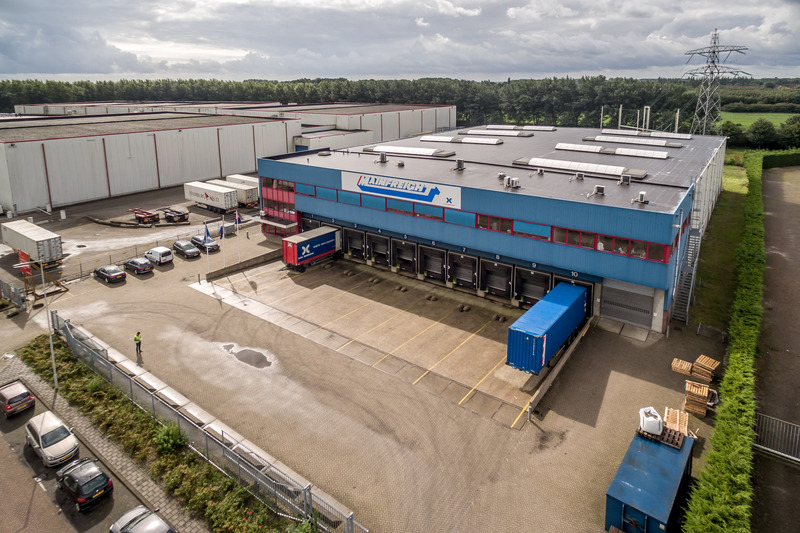 Rotterdam 15 May 2018 – Hoop Fietsen has signed a 5-year lease for the logistics building at Abel Tasmanstraat 11 at Distripark Eemhaven in Rotterdam. Because of increasing growth, Hoop Fietsen an importer of bicycles, will move to the building located at the Abel Tasmanstraat. The bicycles are delivered through the port of Rotterdam and distributed to the retail network in Europe. The building comprises approx. 3,350 sq m of warehouse space and approx. 750 sq m of office space and is equipped with 10 loading docks. The lease agreement follows directly on the expiring lease agreement with the current tenant, Van der Mark Transport. In this transaction the landlord, Mainfreight, was advised by INDUSTRIAL real estate partners.